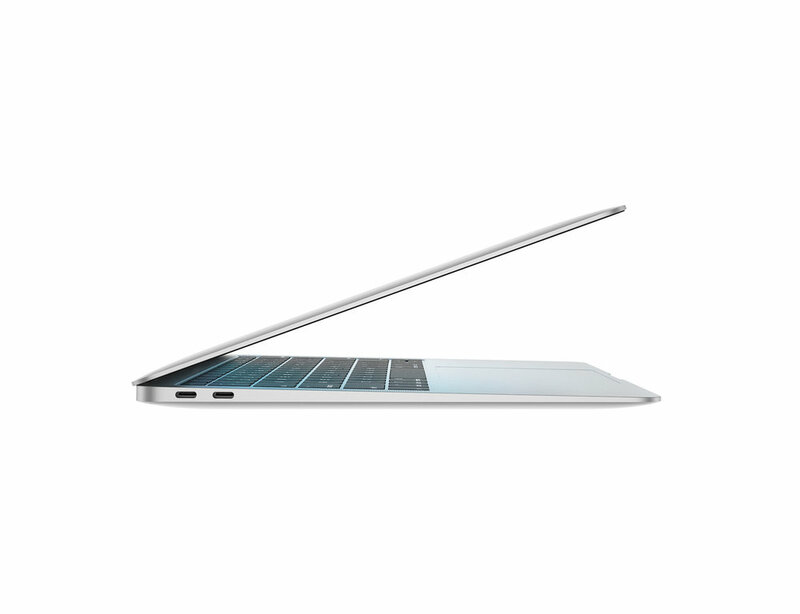 MacBook Air – Thin, light and up-to 12 hour battery. The most loved Mac has been redesigned inside and out. With all-day battery life, MacBook Air is your perfectly portable, do-it-all notebook. A brilliant bezel-free Retina display gives you more screen space with 4 million vibrant pixels. Touch ID means your fingerprint is your password. The latest-generation keyboard and Force Touch trackpad with 20% more surface area let you interact with your Mac with greater comfort and responsiveness. Two Thunderbolt 3 (USB-C) ports make charging and I/O connection more versatile and powerful than ever. Whatever the task, new eighth-generation Intel dual-core i5 processors with Intel UHD Graphics 617 are up to it. From editing photos to browsing the web, everything happens ultrafast. And all that power is encased in an incredibly thin 15.6-mm unibody design that weighs only 1.25 kg, available in in Silver, Space Grey or Gold finishes. Talk to us if you’re looking for a customized MacBook Air. The MacBook Air can be custom ordered with more RAM or larger flash storage. MacBook is designed to fit effortlessly into our increasingly wireless world. Just about anything you do with a notebook can now be done over the air, thanks to Apple software that takes full advantage of the latest Wi-Fi and Bluetooth wireless technology. So no matter where you are, you can connect to the web, transfer files, organize your photos, listen to music and more — without being tied down. You won’t want anything to distract you from what you’re viewing on these big, beautiful 21.5- and 27-inch displays. And nothing will, thanks to one billion colours, 500 nits of brightness and a design that reduces reflection by 75 percent. Text is razor-sharp and graphics dazzle in exquisite detail. Simply the best Mac Retina display yet. 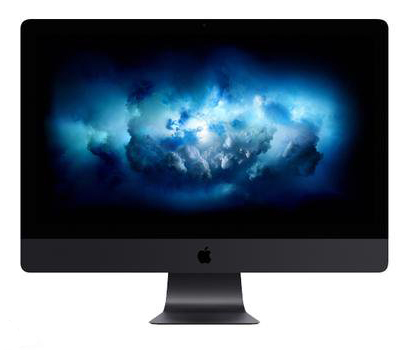 Talk to us if you’re looking for a customized iMac. Some people need a bigger hard drive while others want the fastest graphics. 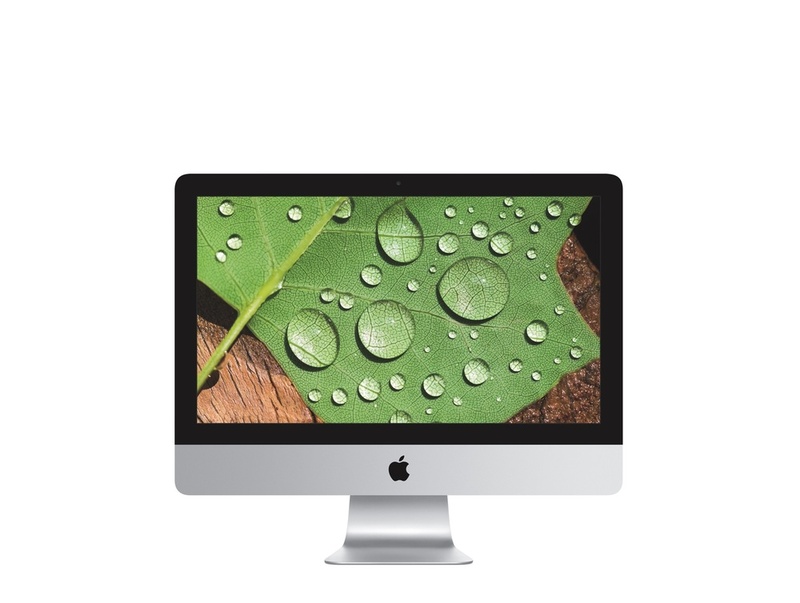 We can customize any iMac to suit your needs. 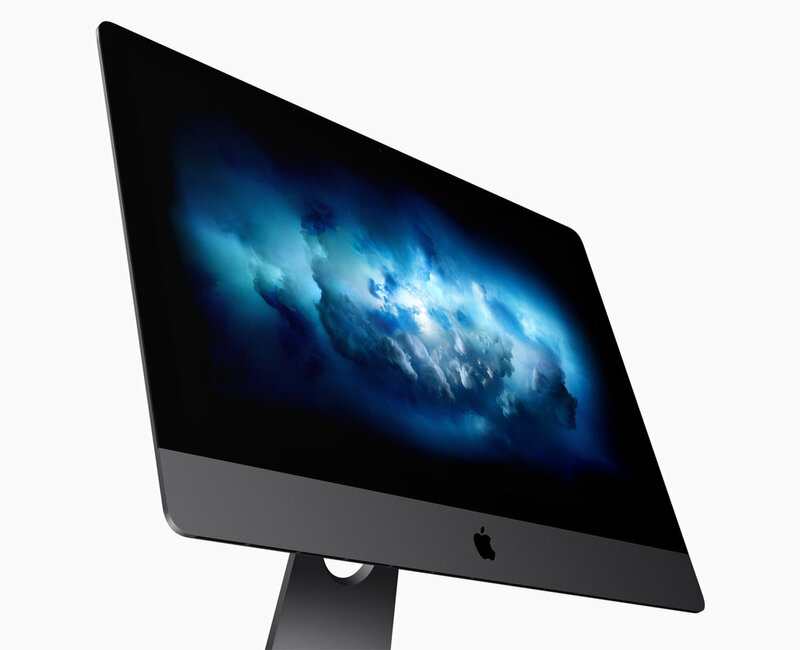 The 27-inch iMac with Retina 5K display is a Mac through and through — with powerful technologies, incredible performance, the world’s most advanced desktop operating system, and amazing built-in apps. And with a remarkable 5120 x 2880 P3 resolution, you’ll experience everything on your display like never before. Newly redesigned. More powerful than ever. Thunderbolt 3 (USB-C), USB-A, hdmi 2.0, gigabit ethernet. You’re very well connected. 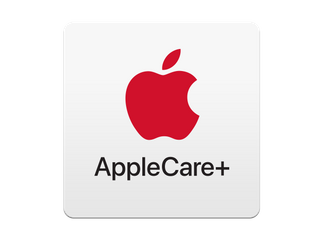 Mac mini makes everyday tasks a breeze and has more than enough muscle for industrial-grade tasks. 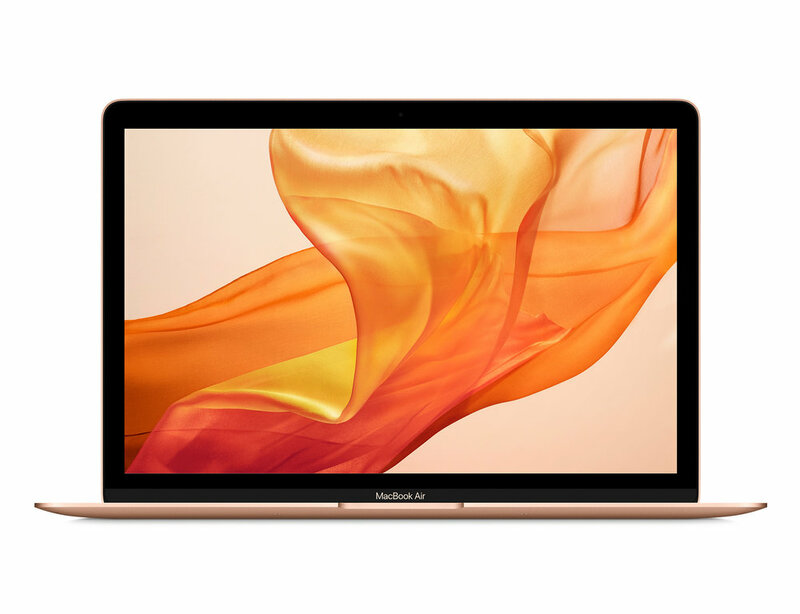 Now with eighth-generation Intel quad-core or 6-core processors, all-flash storage that’s up to four times the read speeds of previous flash options, and up to 64GB of DDR4 RAM that’s up to seven times quicker than its predecessor all packed into the same 7.7-inch square frame, Mac mini goes where no Mac has gone before. With Intel UHD Graphics 630, it also delivers graphics performance up to 60 percent faster than the previous generation. 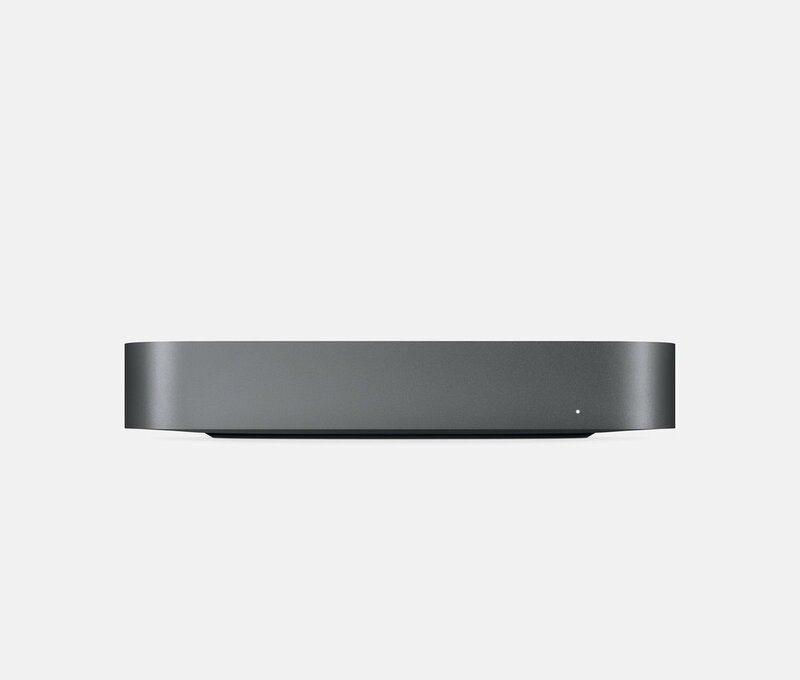 And with all its great connectivity features, Mac mini makes the perfect centrepiece to any setup. Talk to us if you’re looking for a customized Mac mini. Some people need a bigger hard drive while others want a faster processor. We can customize your Mac mini to suit your needs.